Hulu with Live TV has everything you’ll need to watch sports, movies, news, and more. 50+ channels are included with Hulu’s on-demand service. Get 7 days free. DIRECTV NOW has some of the largest streaming packages available. Choose between packages with 60+ to over 125 channels. A cloud-DVR is also included. Get 7 days free. fuboTV has all you need to watch sports throughout the day. Over 75+ channels are available. Also included are a cloud-based DVR and an on-demand library. Get 7 days free. It’s time for the NFC Championship already. If you’ve been looking forward to watching the Saints battle the Rams with a pass to the Super Bowl, you should enjoy the game. 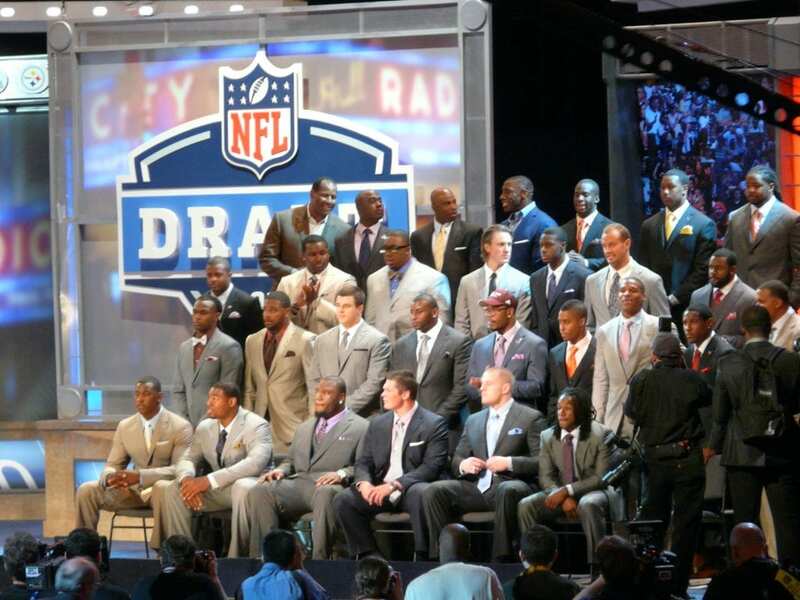 Fans of the Saints know their team has what it takes to win, as long as they don’t wait to start playing to their full potential. Of course, the Rams haven’t seen a Super Bowl recently and are looking to change that. No matter who you like, this looks like it will be a game to remember. 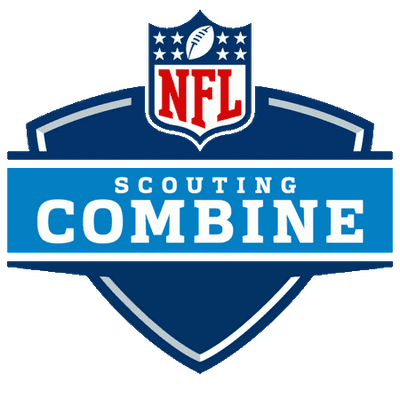 If you are looking for a way to watch the Saints vs Rams live stream, you’re in luck. There are plenty of ways to watch Saints vs Rams online without cable! If you want to watch the Saints vs Rams live stream it will air on FOX at 3:05 pm ET on Sunday. Keep reading and we’ll share all the ways you can watch the NFC Championships without cable! Hulu with Live TV is an extension of the standard Hulu on-demand service. So, in addition to the 50+ channels you receive, you’ll also get the on-demand service, as well. Hulu Live offers access to local channels in most areas, so you shouldn’t have to worry about being able to get FOX. You’ll also have plenty of cable networks in your package. Movie channels like HBO may also be added for an additional fee. The Hulu with Live TV service is $40 a month without add-ons or upgrades. You can cancel anytime you wish as contracts are not required. TV Everywhere apps also work with Hulu Live. A cloud-based DVR is included and will allow you to record up to 50-hours of TV. If you need more space an upgrade is available which will get you 200-hours of space. You can stream on two devices simultaneously. If you need access to more streams, an upgrade will allow you to watch Hulu Live on as many devices as you want at the same time. You can stream Hulu with Live TV on computers, Roku, Apple TV, gaming consoles, smart TVs, Fire TV, Chromecast, and mobile devices. Stream on computers, Roku, mobile, Chromecast, Apple TV, etc. DIRECTV NOW is a great choice for someone that wants as many channels as they can get. Here you start with more than 60 channels for $40/month. Additional packages are available with as many as 125+ channels in total. Local channels are included in each package but are available based on location. Other channels include AMC, ESPN, TNT, USA, TBS, Syfy, and more. Movie channels are available and can be added to any package for a small fee, depending on the channel. HBO is available for $5, which is the cheapest price in streaming! An on-demand library and the use of many TV Everywhere apps are also included in your account. You can watch the NFC Championships online on your mobile device, Roku, Chromecast, computers, Apple TV, and many other streaming devices. It’s possible to stream on two devices simultaneously, but a third device can be added for a fee. A cloud-DVR with limited space is also included in every package. Our DIRECTV NOW review is available with more details! fuboTV is known for being a sports streaming service. While many other channels are available, the sports content available is unrivaled by other services. fuboTV offers more than 70+ channels in their package. Local channels may be available based on their local market. You can also watch sports from regional to international teams. Everything from the NFC Championship live stream to Golf is available. If you want additional channels, there are numerous options that can be added to your package. The cost of a fuboTV membership is $45 per month. However, the first month is available for only $40. 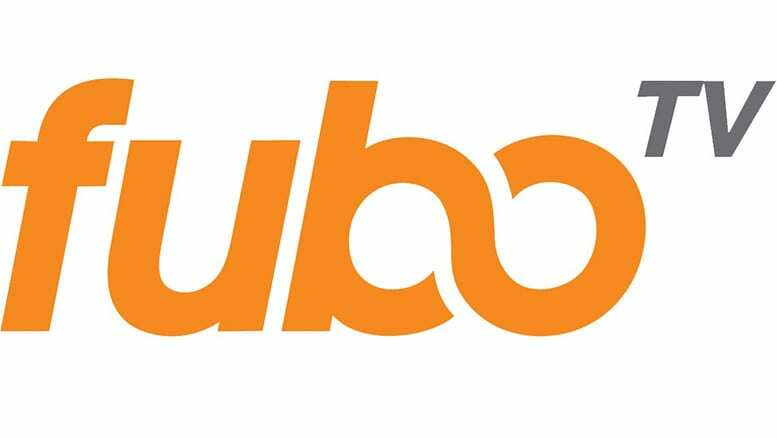 Like many other services, fuboTV offers an on-demand library and the use of TV Everywhere apps. These apps allow you to watch networks through their own app using your fuboTV login details. You can stream the NFC Championship on fuboTV with your computer or mobile device. Streaming devices that are compatible include Roku, Chromecast, Apple TV, Fire TV, and others. If you’re worried you’ll miss the game you might even be able to record it with the cloud-based DVR that’s available in your account. Our fuboTV review is also available! 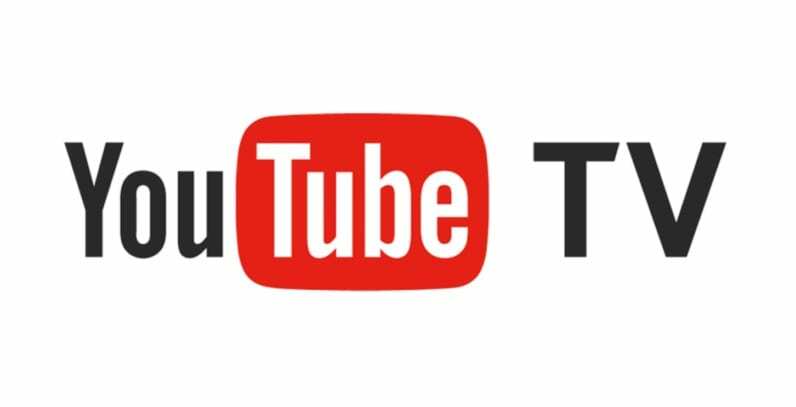 YouTube TV is one of the newer, but fastest growing streaming services around. Here you get a lot of the same things that you’d get from other services. 50+ channels are available in every package. You’ll pay $40 a month and there are no contracts. This allows you the freedom to change or cancel your account at will. In addition to channels like AMC, ESPN, local channels, USA, and TNT you can also add channels like HBO to your package. 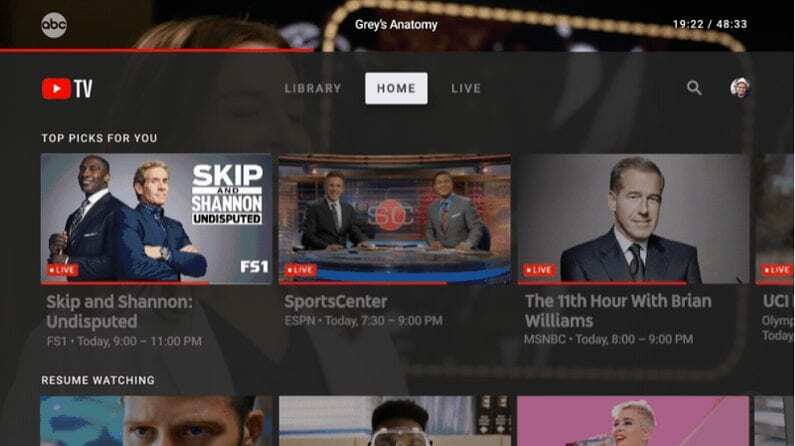 YouTube TV also includes access to TV Everywhere apps and an on-demand library. YouTube TV offers plenty of great features. You can even set up multiple profiles and link them together so that everyone in the family has their own preferences and DVR. Speaking of the DVR, you’ll have unlimited storage space. All recordings are held for a period of up to nine months unless you delete them before then. You can stream on most devices. However, Fire TV devices are not compatible. You will be able to stream on a fabulous mobile app though. Apple TV, Roku, Chromecast, and other devices are also compatible. Our YouTube TV review is also available! PlayStation Vue offers multiple package options to choose from. Among them, you’ll start with 50+ channels, which are available for $45/month. The top package has nearly double that amount! Local channels are available in most areas and TV Everywhere apps can be used to enhance your service. Some channels you might expect to find include AMC, Syfy, Food Network, Discovery, History, USA, and others. An on-demand library is also part of every package. Despite the name, you won’t need a PlayStation console to use the PS Vue service. PS Vue allows you to stream on five devices at once. This is a feature that is particularly handy for larger families. A cloud-based DVR is also included and is a great tool to use if you’re worried about having to miss your favorite show. You can watch PlayStation Vue programming on mobile devices, Roku, Apple TV, Chromecast, Fire TV, PS3, PS4, and other devices. Learn more with our PlayStation Vue review. You won’t find a cheaper way to stream the NFC Championships online than Sling TV. You’ll need Sling Blue to get FOX. This $25 package offers around 30 channels. FOX is available in most areas and you’ll also have use of TV Everywhere apps for FOX and other networks. If you want more channels, you’ll have the option of adding several bundle packages or single, standalone channels. You can also add Sling Orange to your package to double the size and pay $40/month. Some of the channels you could have include ESPN, TBS, USA, Food Network, Freeform, and TNT. Unlike a lot of other services, if you want a cloud-based DVR on Sling TV, you’re going to have to pay for it. There isn’t a free option with Sling TV. Of course, as with all parts of your membership, there are no contracts, so you can try it out and cancel it or the whole service whenever you want. 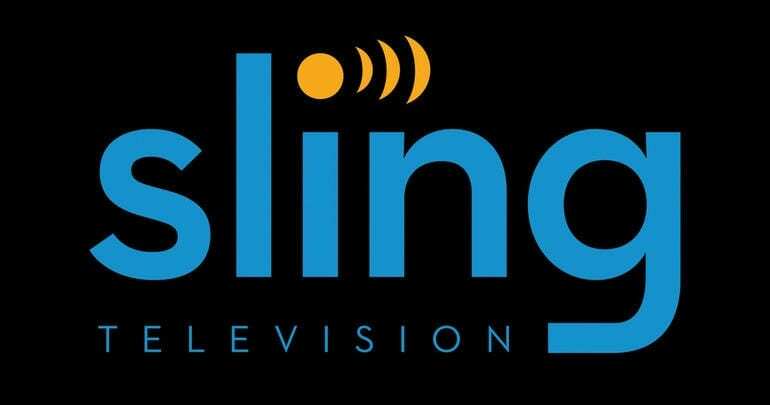 Sling TV works on most streaming devices including smart TVs, Fire TV, Chromecast, Apple TV, mobile devices, gaming consoles, and more. You don’t need cable to watch the FOX live stream. As an over-the-air local network, FOX is available through a digital antenna for free. If you’ve decided to cut the cord, a digital antenna will be an invaluable tool. Depending on the model, it will search several miles to get all of the local area channels that are available to you. If you don’t have an antenna yet, here are some good options based on different living situations. Good luck and may the best team win whether it’s the New Orleans Saints or the Los Angeles Rams. Drop your questions in the comments, if you have any. You can also check out our guide on how to watch sports online.